who have been working as a team for more than 15 years in providing the right information and choices to improve women’s health. 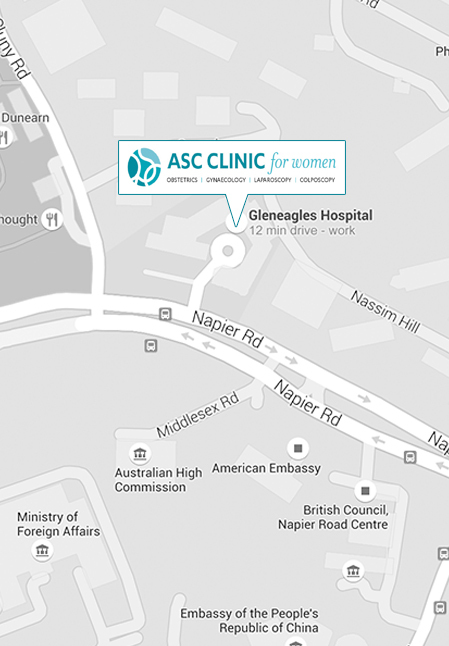 Our specialised interest is Laparoscophy, Single-Incision Laparoscophy and Colposcopy. 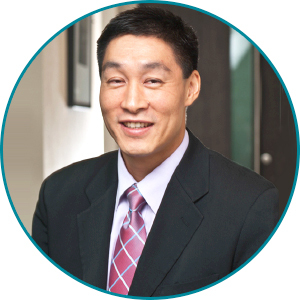 Dr Anthony Siow was formerly the Director of Minimally Invasive Surgery Centre, KK Women’s & Children’s Hospital. He has a passion for laparoscopic keyhole surgery and was awarded the Ministry of Health HMDP Scholarship for Advanced Laparoscopy Surgery in 2003. Dr Siow’s passion for teaching laparoscopy earned him the KK Hospital Outstanding Clinical Teacher Award in 2007. His reputation as a dedicated laparoscopic trainer has attracted many doctors in the region to train with him. He is the first gynaecologist in Singapore to perform Single Incision Laparoscopy Hysterectomy. 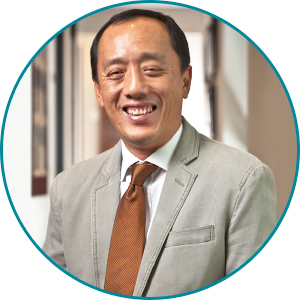 Dr Quek Swee Chong was formerly the Head of Pre-Invasive Disease & Screening Unit, KK Women’s & Children’s Hospital. He is a renowned leader in colposcopy and cervical cancer prevention. Dr Quek has volunteered his services to the International Agency for Research into Cancer (IARC, WHO) to train many doctors and healthcare workers in under-privileged areas. His research work includes real-time detection of cervical cancer and he was involved in the clinical trials for HPV vaccines for the prevention of cervical cancer. Do you have any questions? Don’t hesitate to send us an email using the contact form or give us a call.